“No man grows till he tests his might against what his eyes can’t see.” Gifted with a barrel chested voice like that of a manic street preacher—perhaps a result of the gospel choirs he sang with as a youngster—folk singer-songwriter Shawn James examines The Dark & The Light at 191 Toole. Psychedelic rockers Fever Feel provide support. Details here. From the stasis of Fugazi being frozen in indefinite hiatus emerged this D.C.-area improvisational punk trio. 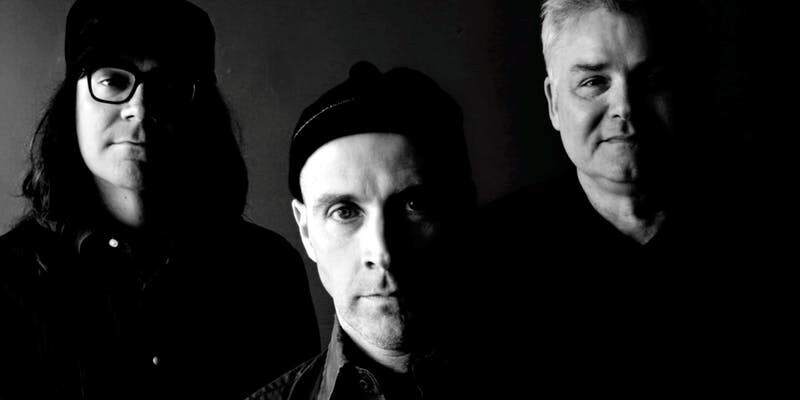 The Messthetics blaze through Club Congress. Folk/electronic singer-songwriter Jillian Bessett opens the show. Details here.